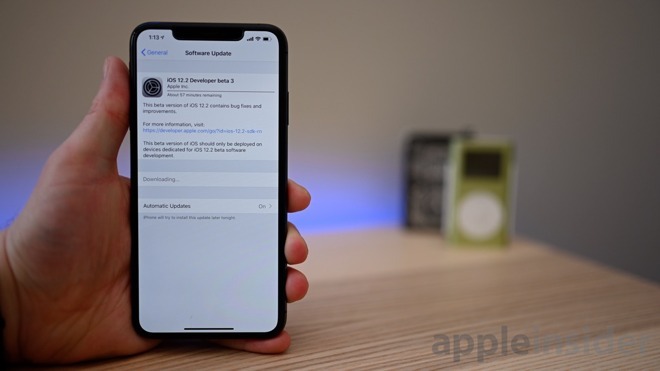 There is lots to love coming in iOS 12.2 such as Apple News arriving in Canada, and a quartet of new Animoji characters. This beta update had a few notable changes, but mostly cleans up issues introduced in the past that have made headlines. 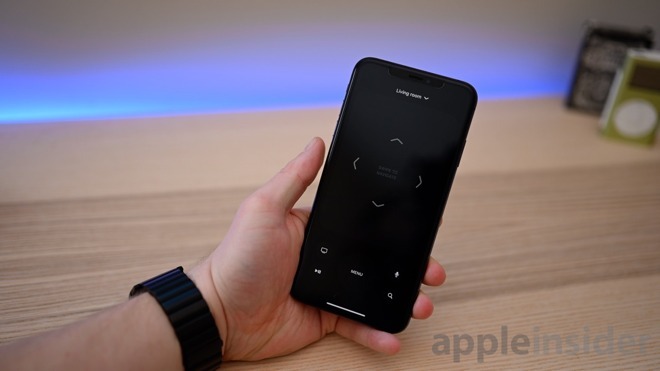 The Remote widget in Control Center got another redesigned to improve the UI. The buttons on the bottom are now laid out a bit larger and there is a guide on the trackpad to explain its use. Within Settings > General > About, there new device information available. The section at the top that previously just included Name, now includes software version, model name, model number, serial number. Much of this data was previously available, it has just been relocated. The Wallet app got a refreshed UI for recent transactions and Apple seems to have had further tweaking to do. Now on your Apple Pay Cash card, the balance and "Add Money" button were removed. The balance is still available on the top right corner of the card. 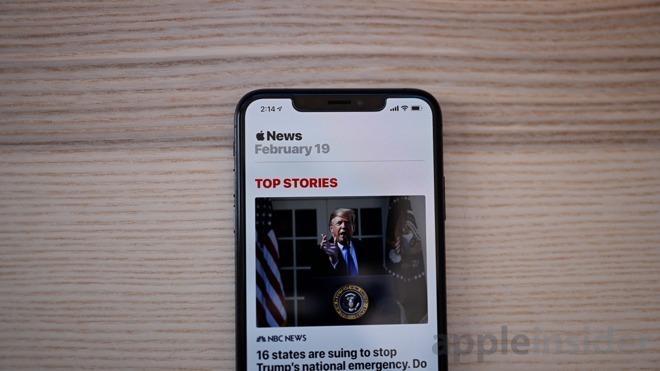 In the News app, there is a new "Apple News" logo above the date. On the lock screen, Apple undid their recent change/bug that perpetually showed the battery percentage. 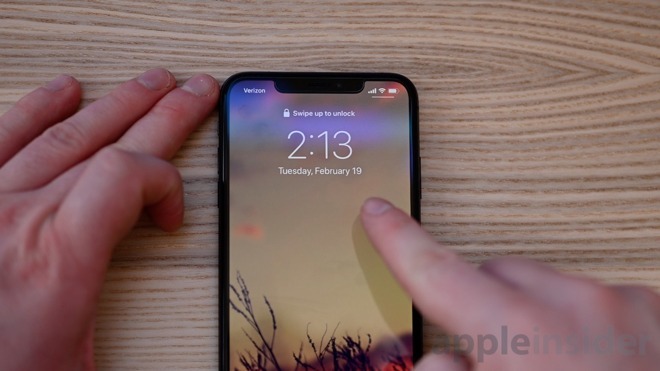 Now it is back to showing the current date below the time. Group FaceTime has been re-enabled for beta testers after being fixed for the public last week with iOS 12.1.4. 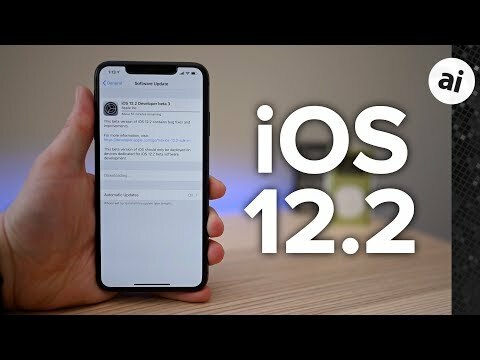 Be sure to check out what changed last time in iOS 12.2 beta 2 and beta 1. Is battery life better with this beta? I’m lucky if I get 5 to 6 hours on my iPhone X. What about all the Safari text edit field bugs that were introduced in iOS 7 and still have yet to be fixed?? They’ve changed in behavior a few times, but have not been fixed.